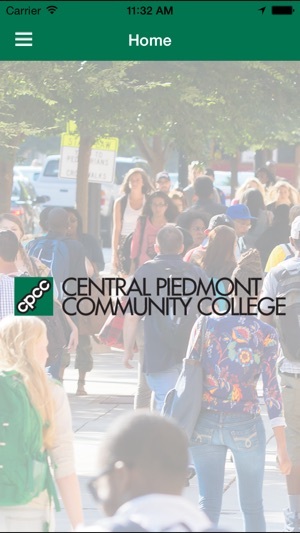 Connect with CPCC wherever you are with the Central Piedmont Community College app. Find your way around campus, stay up-to-date with events, access your student email and more! Calendar: Find out important academic dates, holidays and more. 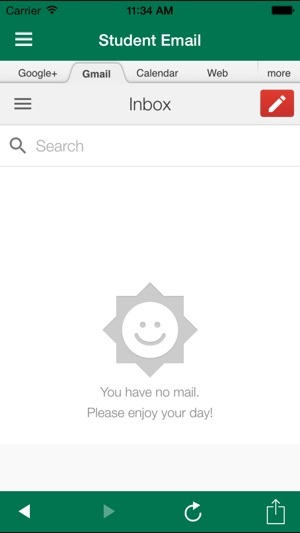 Student Email: Need that important class-related email while you’re on the go? 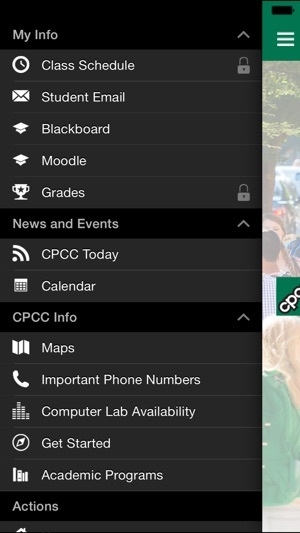 The Central Piedmont Community College app gives you access to your student email with a simple login. 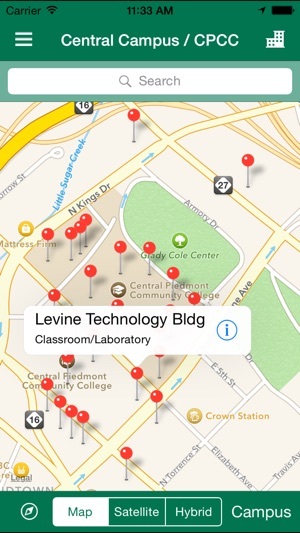 Maps: Find a building or campus easily with the maps section. Class Schedule: Check your registration schedule. Important Phone Numbers: Check out a listing of important CPCC numbers for information, emergencies, the help desk and our six campuses. Good app. Just a few bugs. This app has been great. It's convenient to check my schoolwork and grades. The only problem is that it crashes occasionally and loading class schedule and faculty information is slow. Overall, a helpful app. 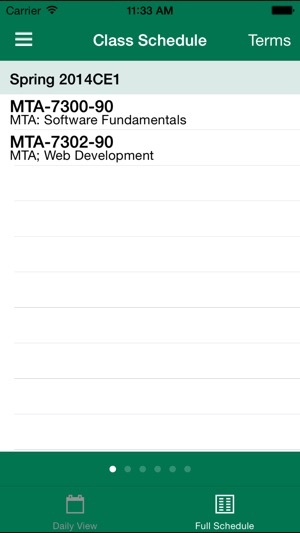 Great app, in regards to checking grades and finding additional information, but it crashes when loading your class schedule. 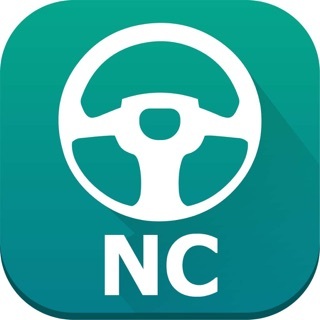 Great app, very useful. The new update won't open and crashes.